RAVENOL DOT 4 is a universal brake fluid with optimal ABS characteristics for use in all vehicles requiring a DOT 4 specification. It exceeds the international specifications SAE J1703 and ISO 4925, and the safety regulations FMVSS 116, DOT 3 and DOT 4 from the USA . 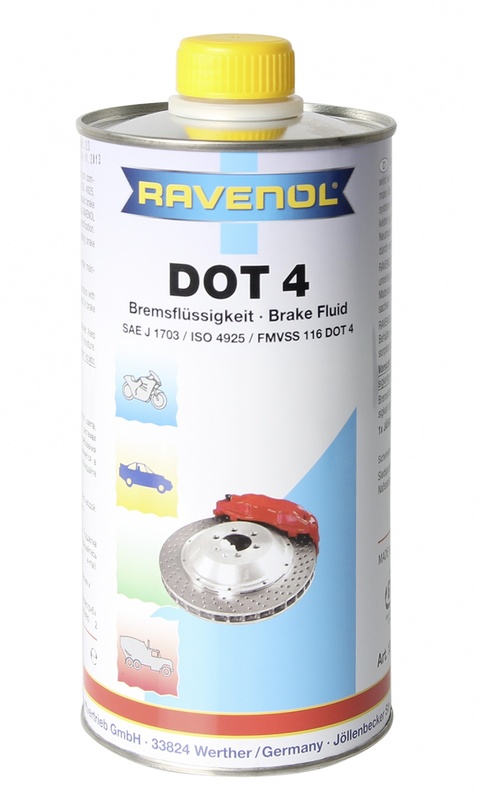 As well as vehicles where DOT 4 specification for brake fluid is required, RAVENOL DOT 4 is also suitable for all hydraulic brake systems with synthetic fluids, and is miscible with all known brake fluids of the same specification. Neutral behaviour regarding brake parts. 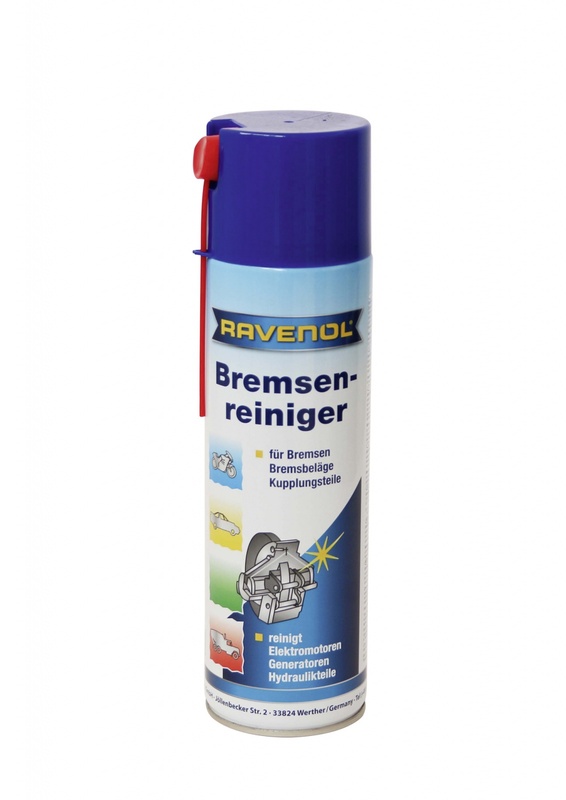 Low viscosity at low temperatures. Miscible with all brake fluids of the same specifications.